This Artistic Weavers Mazata area rug adds a touch of modern flair to the design of any area in your home. This indoor rug made from plush wool material is both comfy and stylish. Bring this hand-made rug into your home for a durable interior design option. Quality interior design comes in the form of this floral plants patterned beige tan rug. Add this high quality Artistic Weavers Brea area rug to your home for an instant splash of style. Contemporary dicor is made simple with this indoor piece, made of plush wool material. This rug is hand-made for convenience and quality combined. Add this oriental patterned beige tan rug to the dicor of your home for a contemporary infusion. Mazata Beige Tan 8 ft. x 11 ft. Indoor Contemporary Rectangular Area Rug This Artistic Weavers Mazata area rug adds a touch of modern flair to the design of any area in your home. This indoor rug made from plush wool material is both comfy and stylish. Bring this hand-made rug into your home for a durable interior design option. 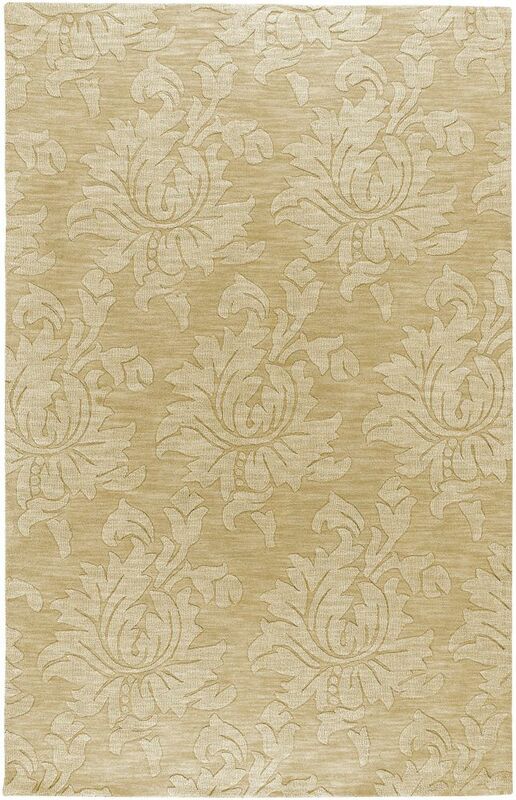 Quality interior design comes in the form of this floral plants patterned beige tan rug.